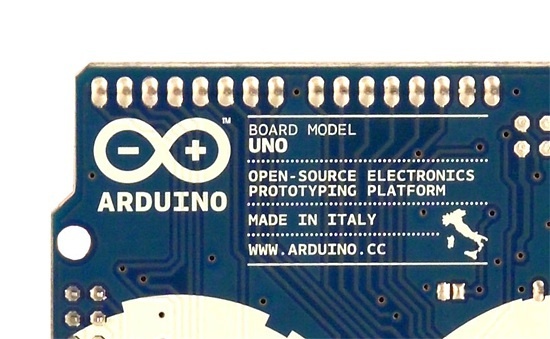 New family of Arduino Boards: at World Maker Faire NY and at Adafruit (online) « Adafruit Industries – Makers, hackers, artists, designers and engineers! 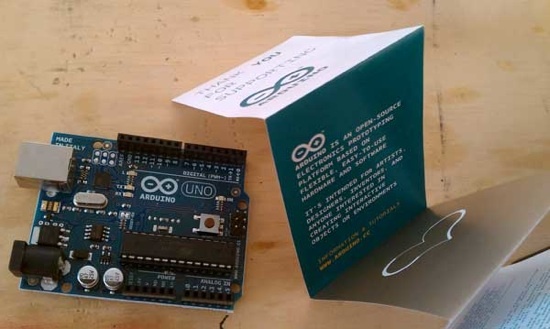 The new family of Arduino Boards will be officially presented at the Maker Faire – New York to happen at NY’s Hall of Science, September 25 & 26, 2010. Massimo Banzi, Tom Igoe, and Dave Mellis, will represent the Team… The team members will be around during Saturday and Sunday. You are more than welcome to pass by and ask anything about the future of our platform. On Sunday, September 26th, at 3PM EST (10PM CET) the team will be on stage presenting the improvements made to our hardware, our plans for helping the Open Source Hardware community develop further, and our new image. Did they change the spacing on the digital pins? It looks like it is right now.. but I can’t really tell. Kudos to the team for the Uno, however I really wish they had rounded off those sharp corners, and put the TX/RX LEDs on the end – they’re still hidden by any shields. Otherwise I’m really looking forward to getting the Mega 2560 – bucketloads of potential there! @daniel What is the reason to change spacing? It was designed in a first place to avoid incorrect connection of shields. Moreover, if they change pin spacing, existing shields won’t be compatible, that’s a bad idea. The thing I’m really can’t understand in the new arduino is bootloader. With 8K of flash on the USB chip they could include normal ISP software programmer and eliminate bootloader at all to give the users whole flash for the sketches.